Prime Day Savings - Best Deals of the Season! These two STEM bundles are packed with value and fun! Don't miss out on these limited-time prices! Quantites are limited. Buy today! With Wonder Workshop’s Dash Robot and Sketch Kit, kids ages 6+ can create anything they can imagine. Dash is a real robot that responds to voice commands and comes five free downloadable apps to make Dash sing, draw, and move around. It’s more than learning to code. 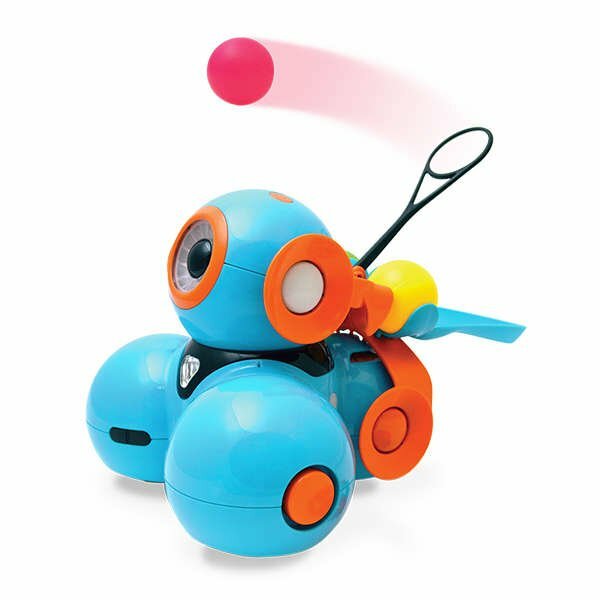 Dash lets kids explore loops, events, conditions, and sequences and see how they result in Dash’s real-life movements. Wonder Workshop helps kids engage with technology in an open-ended and significant way – it’s not just a toy, it’s real-world problem solving. Kids will grow in their confidence as digital citizens and architects by seeing their own designs come to life. Watch Dash in action with Sketch Kit! 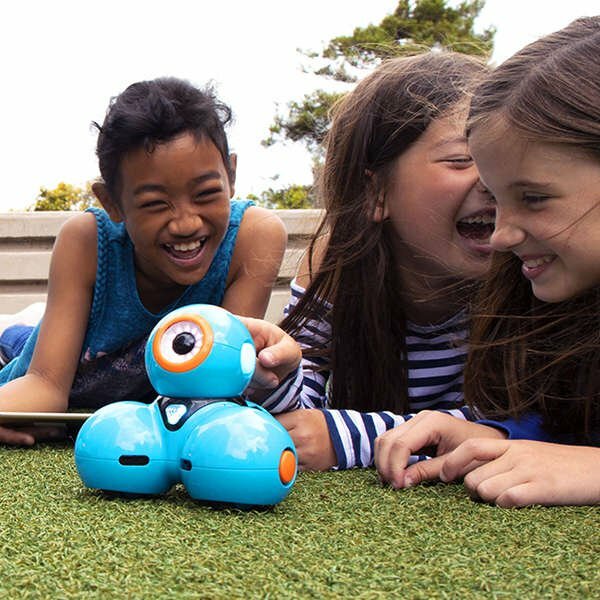 Dash is an award-winning robot beloved by kids, parents, and teachers. We believe that engaging and creating with technology should be about exploration, so Dash builds on any skill level and offers hours of open-ended free play. Dash arrives charged and ready to go out of the box. 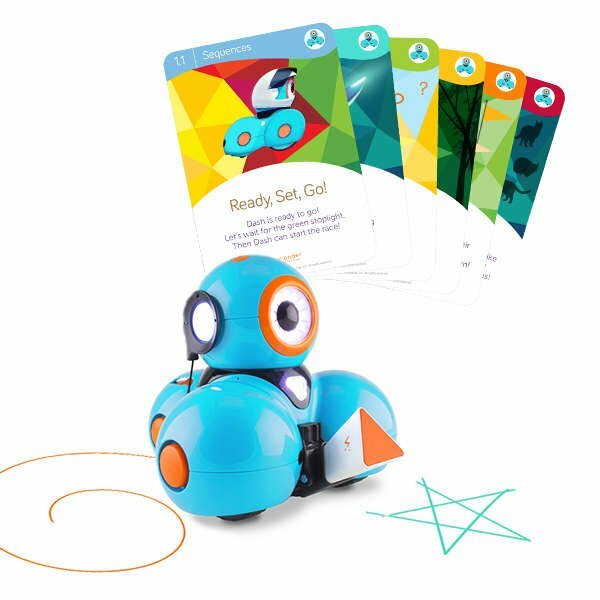 Kids can give Dash Robot voice commands and explore loops, events, conditions, and sequences with the included Dash Challenge Cards. It’s more than learning to code. Dash robot offers an open-ended learning platform that makes tech knowledge simple and accessible, helping kids grow into confident creative architects. Wonder League is an encouraging and challenging community where kids can share ideas and build confidence. Wonder Workshop’s Robotics Competitions provides opportunities for kids to work together, helping everyone learn and evolve. Dash is a real robot, enabling anyone to learn to code while having fun. We believe that engaging and creating with technology should be about exploration, so Dash builds on any skill level and offers hours of open-ended free play. These award-winning Dash robot bundles include either a full set of Dash Challenge Cards, a catapult Launcher kit, and a power adapter. Or, a full set of Dash Challenge Cards, a Sketch Kit (robot harness, markers, and activity cards), and a power cord. These deals won't last long. Perfect for birthdays, graduation, or back-to-school gifts.